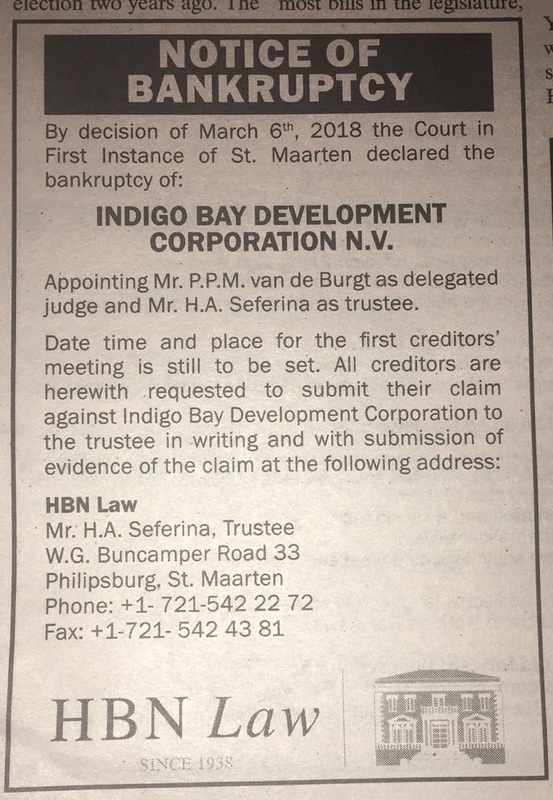 bankruptIndigo BayIndigo Bay Development Corporation N.V.
INDIGO BAY – On Monday, March 12th, a bankruptcy notice was published in The Daily Herald announcing that by decision of March 6th, 2018, the Court in First Instance of St. Maarten declared Indigo Bay Development Corporation N.V. bankrupt. 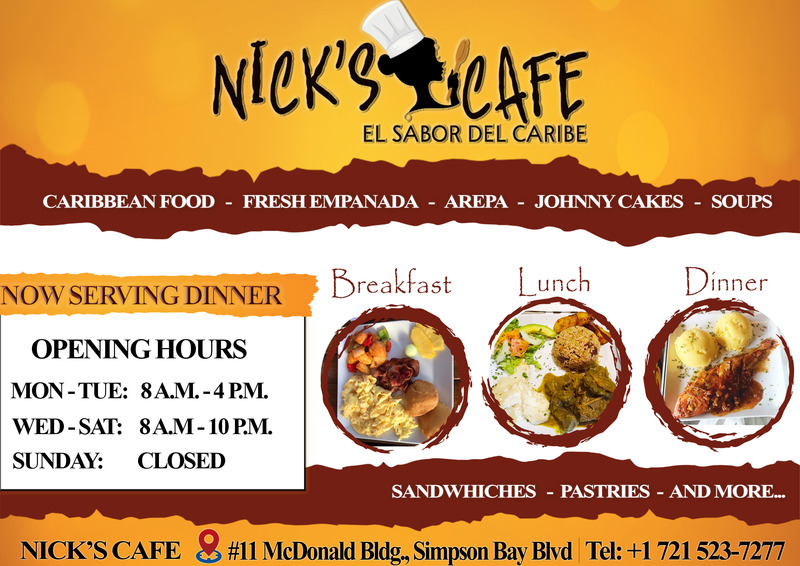 A photo of the newspaper notice was quickly shared via social media that morning among the community of the island’s developers and architects. 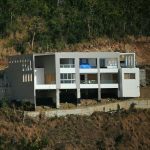 Bankers and notaries involved with Indigo Bay developers also were placed on high alert, resulting in phone calls being placed to their respective clients. One such client was Indigo Green. On Friday, March 16th, The Daily Herald then published a front page article about the bankruptcy case. That really got social media activists buzzing. Some felt justified in their warnings that the whole project was just another overpriced land development scam. 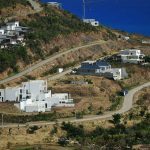 Others felt vindicated for their warnings about the destruction of the natural beauty of the hillside area of the bay and its environment. 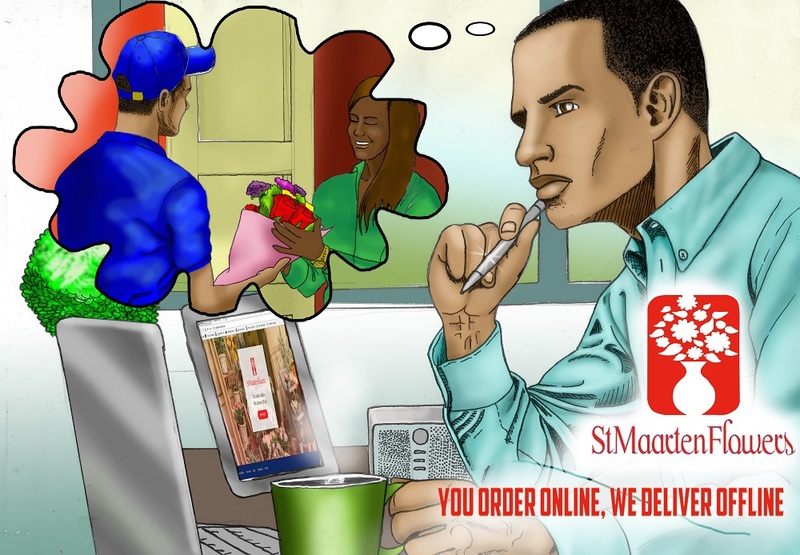 StMaartenNews.com decided to take a closer look at the project and find out who all are actually involved with the development of Indigo Bay. Photo caption: Photos of the east side of the bay with the projects of the other commercial and private developers. Photos by Milton Pieters. Click on images to enlarge. 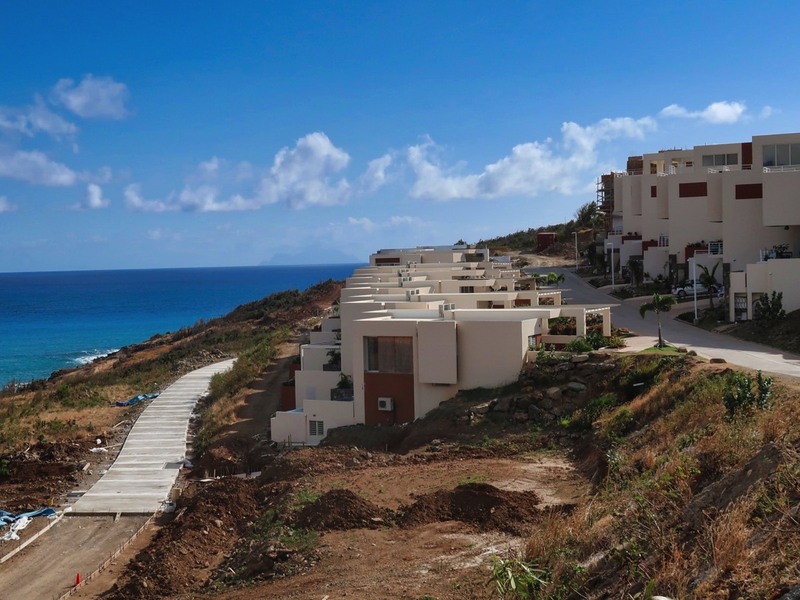 In addition to the master land developer, Cay Bay Development N.V. (whose parent company is Indigo Bay Estates), there are four residential developers involved with Indigo Bay projects. One is the Indigo Green group, consisting of its developer Indigo Green Development B.V. and its builder GreenBuild N.V. These companies are not bankrupt. 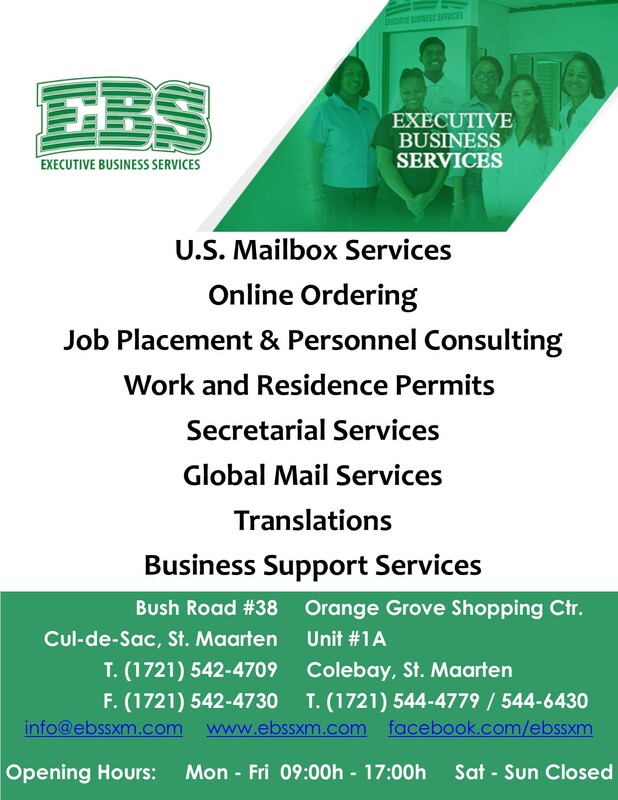 These companies, although similarly named, are not connected to or affiliated with Indigo Bay Development Corporation N.V., which indeed has been declared bankrupt, as indicated above. 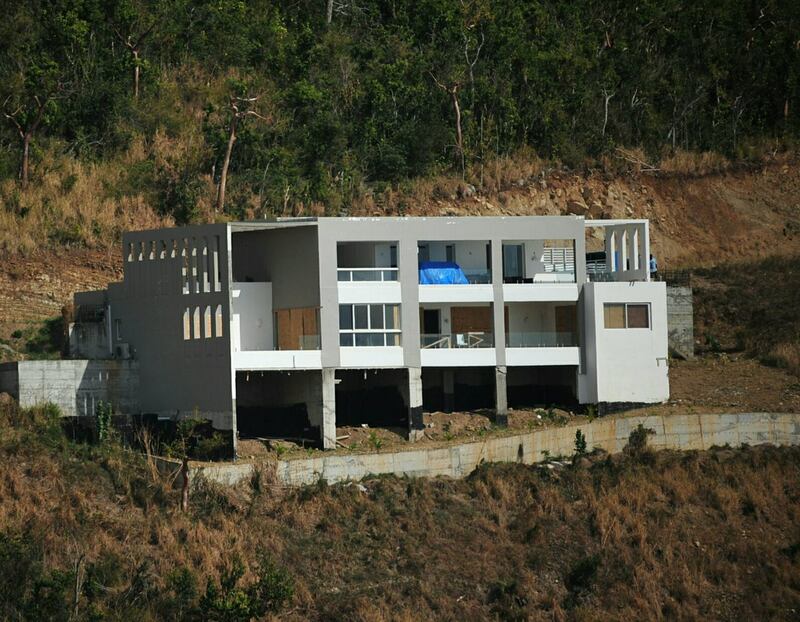 Indigo Bay Development Corporation (IBDC) was the builder of the “Oceans” community in Indigo Bay on the hillside of A.J.C. Brouwer Road and had as its principals Marc van de Bilt and Steve K.M. Smith. Non-bankrupt Indigo Green Development remains the developer of the Indigo Green community on the bay’s west side and its principals are René and Norma Lépine of Groupe Lépine International, a Montreal, Canada-based development group with an extensive track record of having built some 5000 dwellings since 1951. 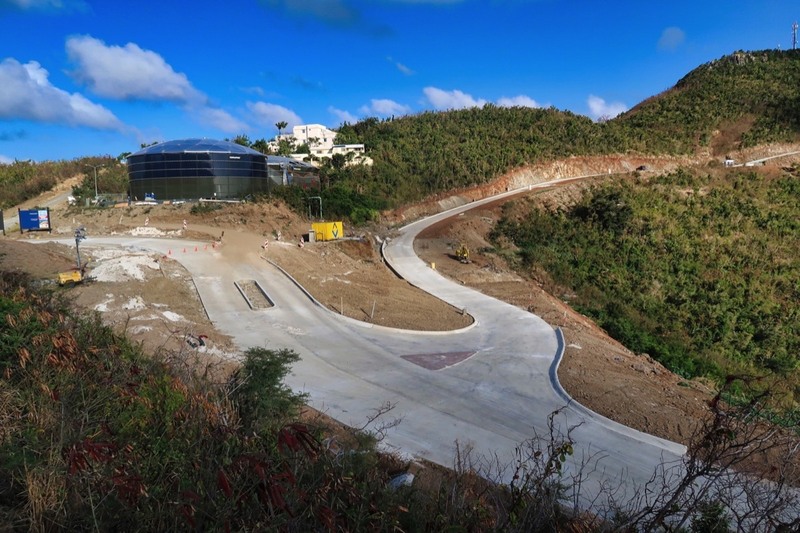 Their designs at Indigo Green incorporate hurricane and earthquake resistant technologies, materials and installation practices to provide improved safety and energy efficiency specifically geared towards the unique conditions that need to be addressed throughout the Caribbean basin. 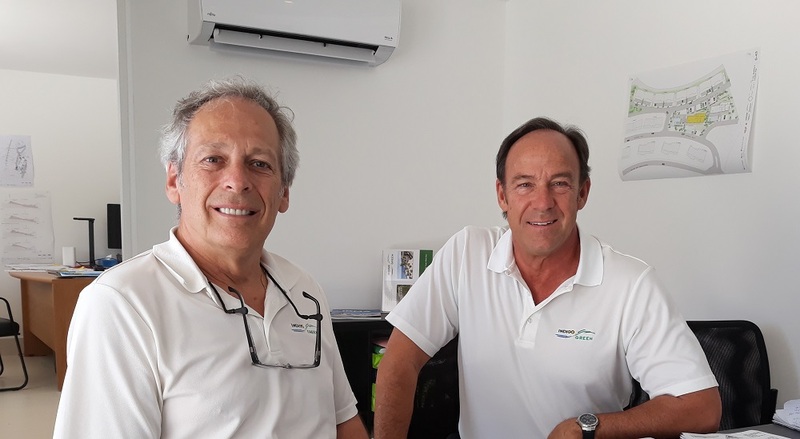 Photo caption: Indigo Green management team René Lépine (managing director) and Luc Barré (sales director) at the Indigo Green sales office. Photo by TR. While the Indigo Bay Development Corporation (IBDC) clients who requested the bankruptcy of the developer through their attorney, Stefan Fox of Fox and Associates law office, namely Jewels Enterprises N.V. and Eric Jean Montillot, who may have suffered financially from the developer’s failure, most of the other clients of the Oceans community have mostly been set back by having to find a new contractor to finish the construction of their properties, as StMaartenNews.com has been explained that these properties were already owned by their buyers. So, none of these owners have lost their properties as a result of the bankruptcy. 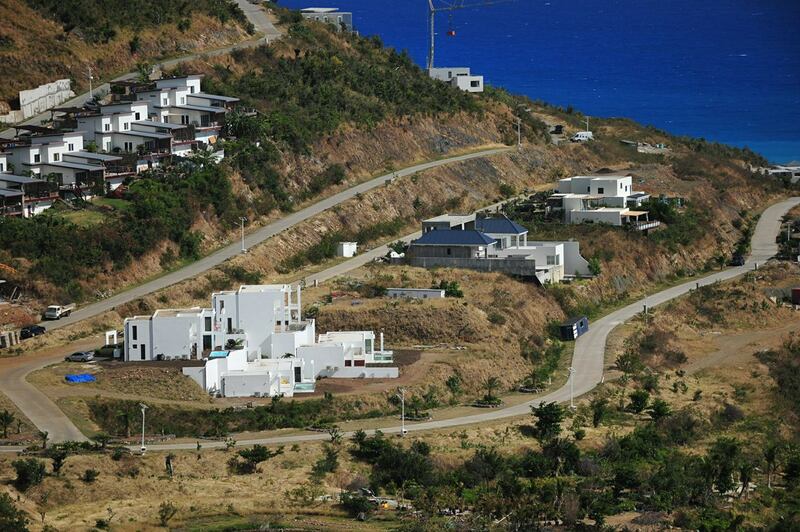 Photo caption: The Indigo Green condos and villas on the west side of the Indigo Bay. Photo taken from the indigogreen.sx website. 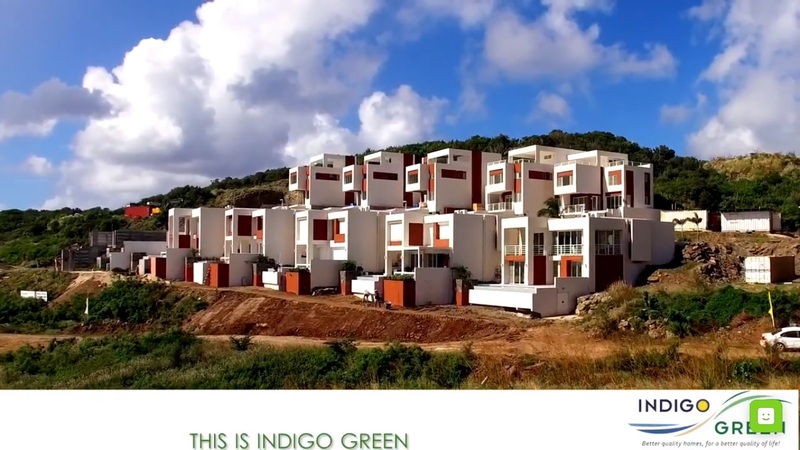 The bankruptcy also does not affect the other developers involved in the Indigo Bay projects, especially not Indigo Green. “The work on the construction of Indigo Green also keeps moving forward at its steady pace as we just recently launched a new mid-point model.” explained René Lépine. Photo caption: The team of Indigo Green construction workers. 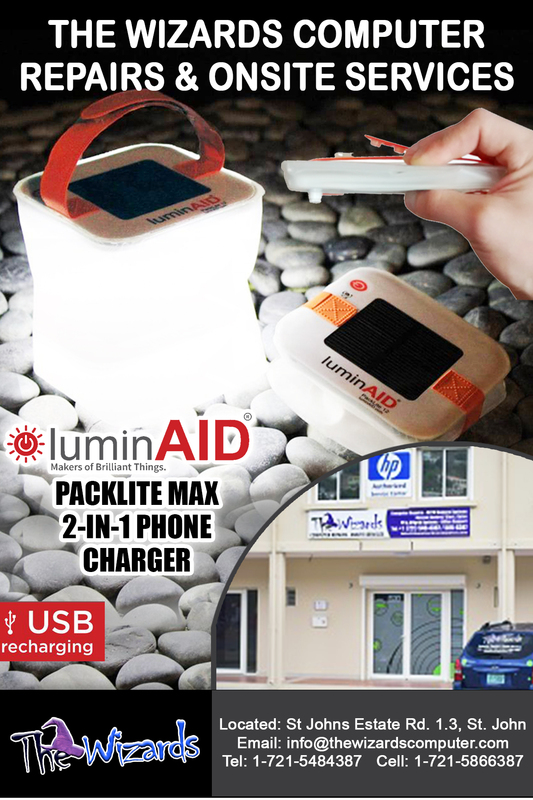 Photo taken from the indigogreen.sx website. 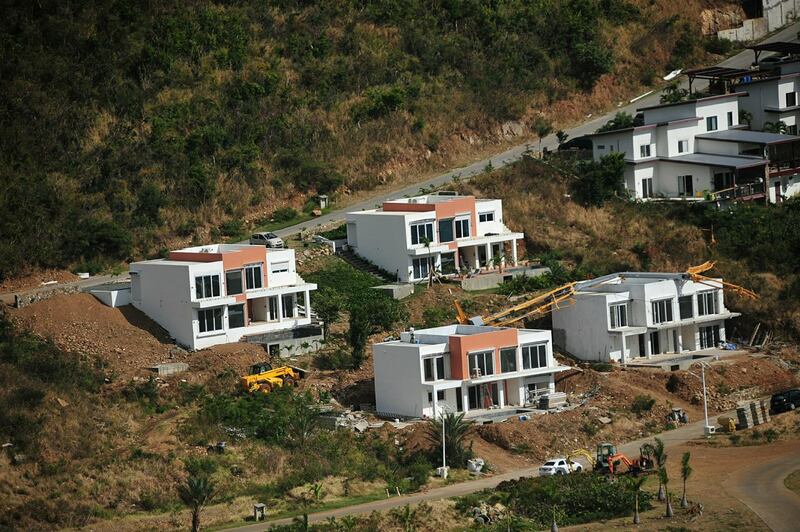 The master developer, Cay Bay Development N.V. has also been moving ahead very diligently with the bay’s infrastructure. 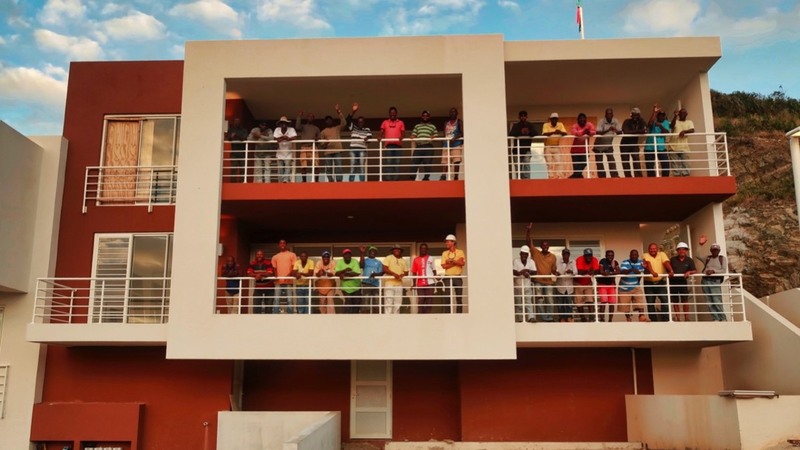 “As any passerby can see there has been more road construction completed in the last six months than at any time in the previous three years, with a beautiful new entrance already in the works.” continued Mr. Lépine. Photo caption: The new entrance paving under construction. Photo taken from the indigogreen.sx website. Indigo Bay Master Foundation (IBMF) is also not involved with Indigo Bay Development Corporation, nor is it affected by IBDC’s bankruptcy. The IBMF was set up in order to assure the proper maintenance and upkeep of the Indigo Bay community. 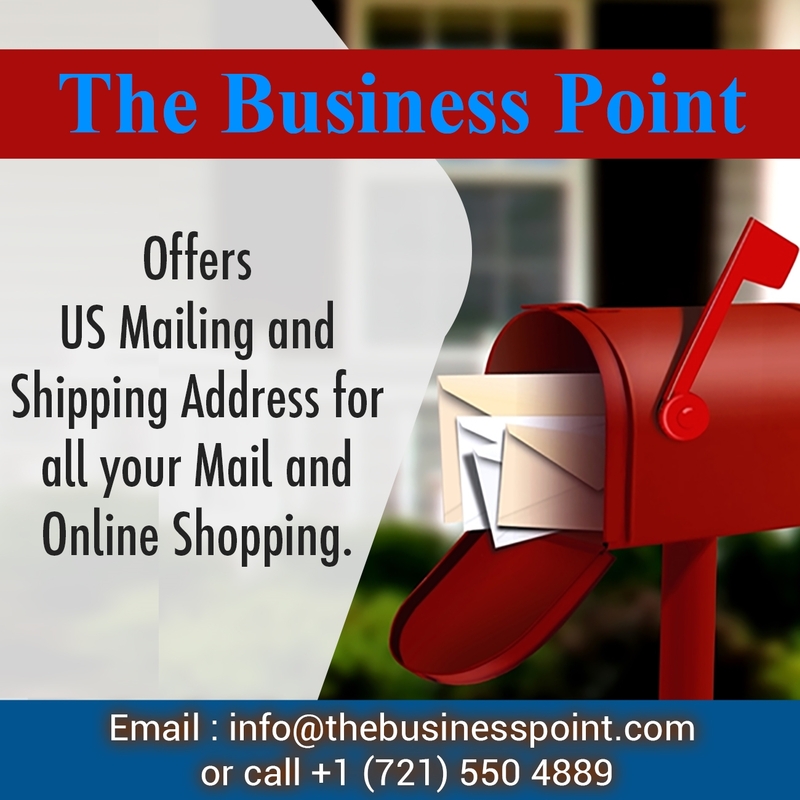 The founders have established several foundations, which work similarly to homeowners associations. 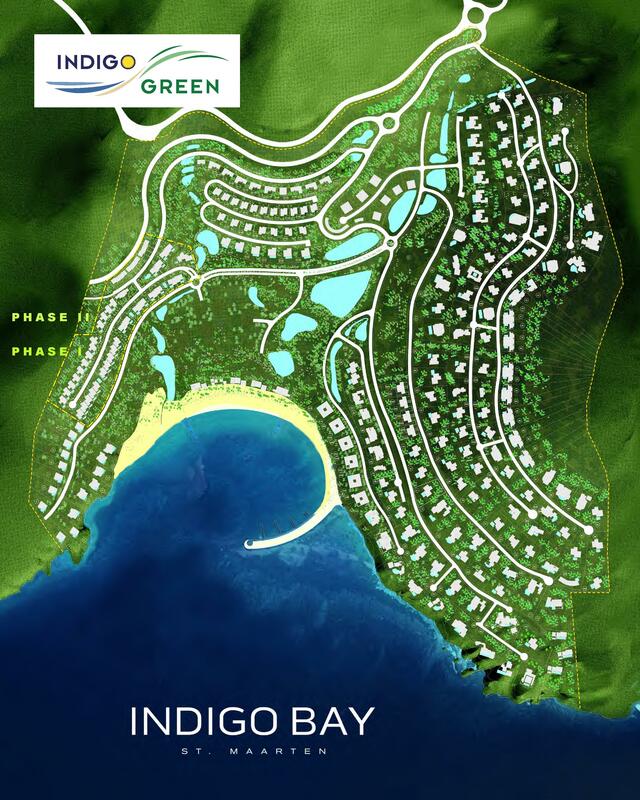 Each sub-community within Indigo Bay has its own sub-foundation besides the master foundation. 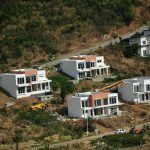 Therefore, in order to complement the services and amenities managed by the master foundation IBMF, the Indigo Green Foundation has been organized as a sub-foundation for the owners of Indigo Green with its own purpose and responsibilities. In his final words, René Lépine reiterated that the Indigo Green clients still enjoy all the benefits of their properties, they all still have proper title to their properties and are in no way affected by the bankruptcy of Indigo Bay Development Corporation N.V., which was merely one of the four commercial developers active in Indigo Bay. 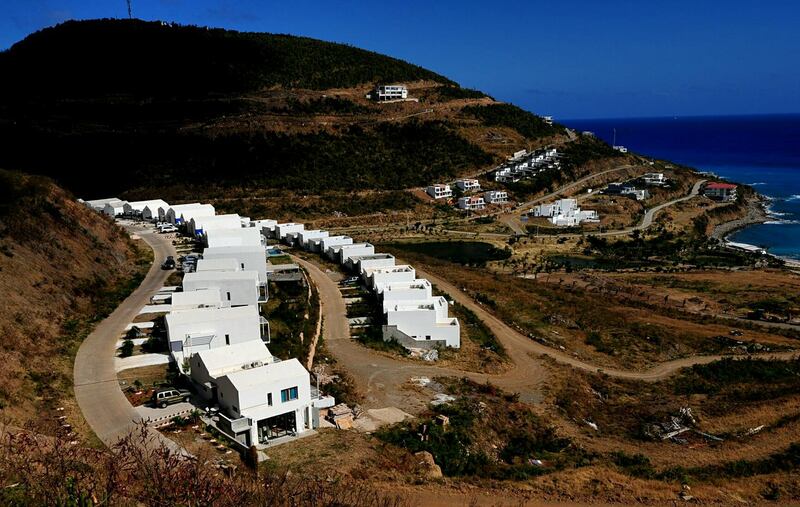 Photo caption: The Oceans community which was developed by the Indigo Bay Development Corporation N.V. and left behind in an uncompleted state for many of the owners of the units after the bankrupty. Photo by Milton Pieters.